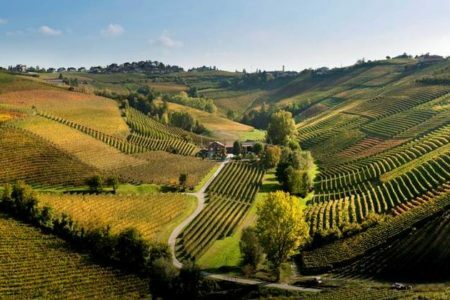 Based in the charming village of La Morra, at the heart of the Barolo countryside, these two and three night packages will provide you with the opportunity to experience the truly unique Piedmont culture, whilst enjoying a fascinating introduction to the world-famous Barolo and Barbaresco appellations. Once settled in your preferred room grade at the breathtakingly luxurious Palas Cerequio, you will have some free time to relax and explore your stunning surroundings. In the evening, we would be pleased to recommend a restaurant and reserve you a table for dinner if required. 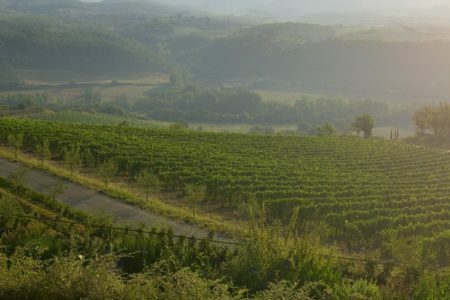 On the morning of day two, you will be met at your hotel by a luxury chauffeured vehicle, which will accompany you throughout the day, visiting the Barolo and Barbaresco vineyards. 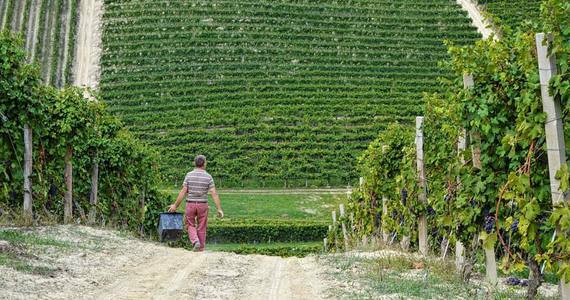 Guests are free to choose their three favourite Barolo and Barbaresco producers for a tour and a glass or two of their famous wines. 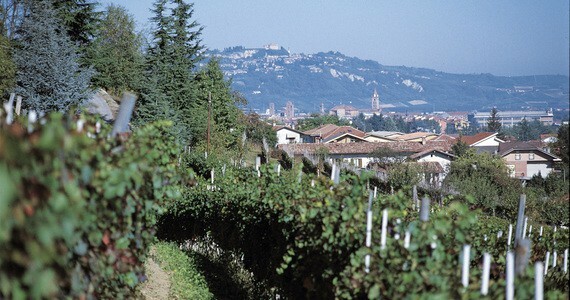 There are several options subject to your preference and availabilities, including Bruno Rocca, l’Azienda Agricola Poderi Einaudi, la Tenuta di Fontanafredda, la Spinetta, Marcarini, Marchesi di Gresy, Cortese Giuseppe, Marchesi di Barolo, Oddero, Elio Altare and G.D. Vajra. Please note that a number of the more exclusive estates do not receive visitors and some are closed at weekends. We would be pleased to discuss the various options with you and contact the individual estates accordingly. 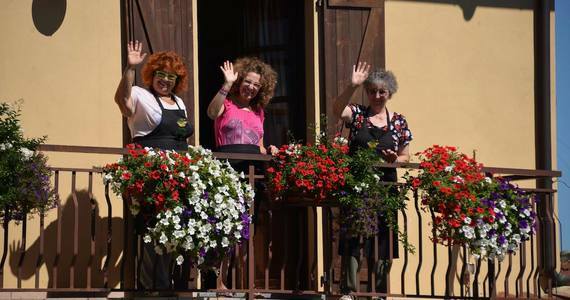 A four course lunch, perfectly paired with local wines will be served in a traditional Italian Osteria in Bra, the birthplace of the Slow Food Movement. After such an enlightening day, enjoy a free evening in your lovely hotel. 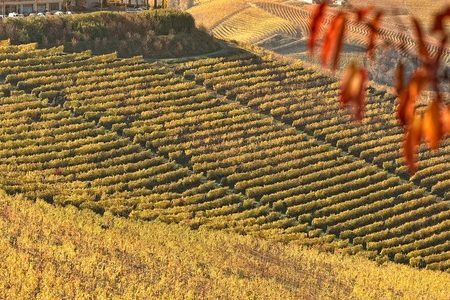 If you choose to stay for a third night, we will arrange a private chauffeured vehicle for a second full day, as well as further visits to your preferred Barolo and Barbaresco estates. We are of course always delighted to recommend some of our favourites. This day also includes some free time in a quaint little village for lunch. In the evening, a gastronomic five course dinner will be served in a highly-regarded double Michelin-starred restaurant. Four different wines will be specifically paired with your food by the expert sommelier and transfers will be arranged to and from the restaurant. 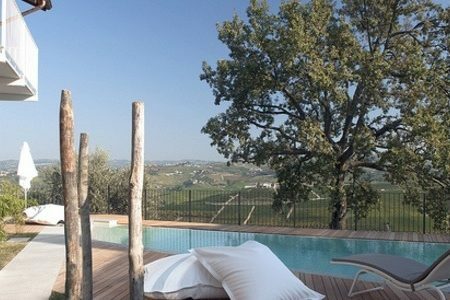 Upon arrival in La Morra, check into your preferred room grade at the luxurious Palas Cerequio. The remainder of the afternoon and evening will be free for you to relax and explore your lovely surroundings. 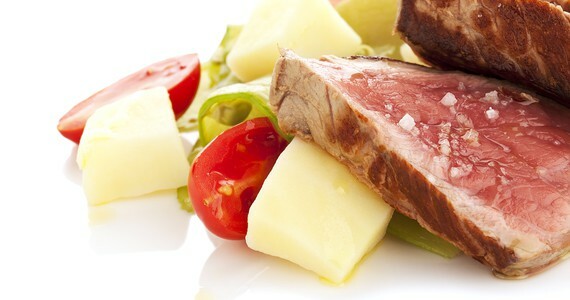 In your travel pack will be a comprehensive list of recommended restaurants. We would be pleased to reserve you a table at any of these for dinner if required. 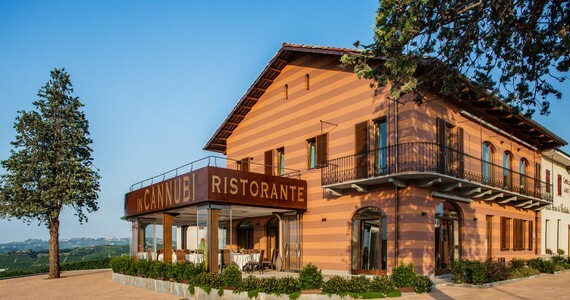 The hotel boasts its own traditional restaurant, therefore you may prefer to dine on-site. 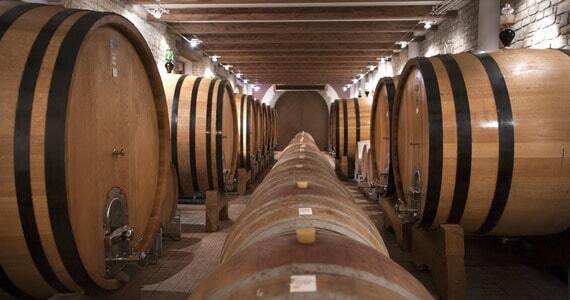 Tours and tastings at three Barolo and Barbaresco wineries. Do not hesitate to let us know if you have any personal favourites and we are more than happy to contact them on your behalf to arrange a visit. 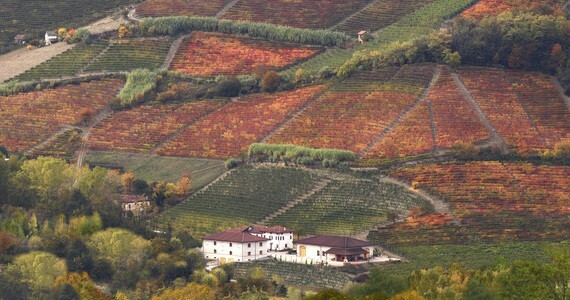 A four course wine tasting lunch in a traditional Osteria in Bra, the birthplace of the Slow Food Movement. 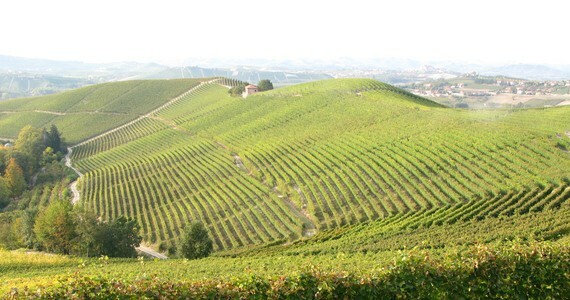 Visits to another three of your preferred Barolo and Barbaresco wineries for cellar tours and tastings. Free time for lunch in a quaint nearby village. 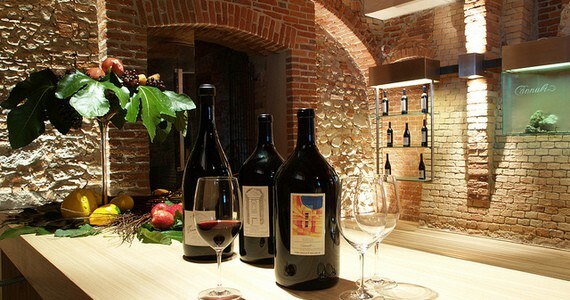 In the evening, a five course wine tasting dinner will be served in a gastronomic 2 Michelin starred restaurant. Rest assured we will be recommending Grape Escapes to our friends and look forward to the opportunity to travel with you again in the future. Peak season supplements apply for travel in October and November. Please contact us for prices. 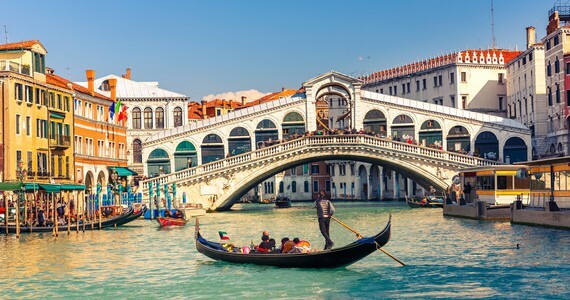 Please note that the Italian hotels charge a city tax which is payable locally at check out (Palas Cerequio: 1.5€ per person per night). Bring friends and spend less! 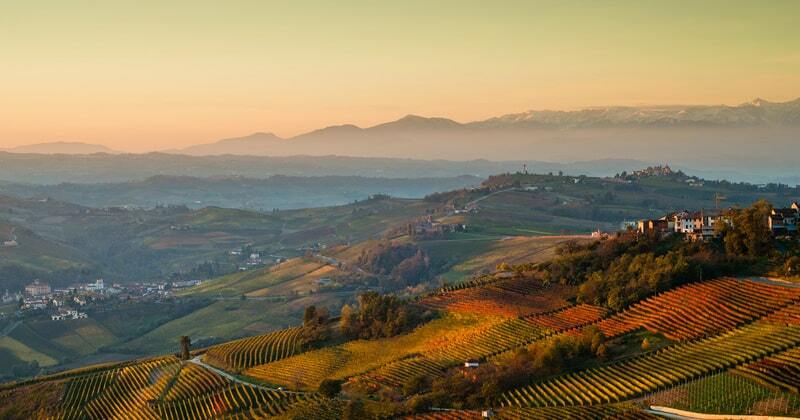 A discount of £90 per person applies to groups of four people or more who are travelling together on the three day break of our Exclusive Barolo wine tour. This discount increases to £190 per person on the four day break. Wine tasting at the hotel: Why not start your trip as you mean to go on with an introductory wine tasting upon arrival at the hotel? Please contact us if this would be of interest to you. Stay longer! An extra night’s bed and breakfast costs 85 or £112 per person in a Junior Suite at the Palas Cerequio, £130 per person in a Suite and £261 per person in the VIP Suite. Please contact us for extra night prices in October and November. 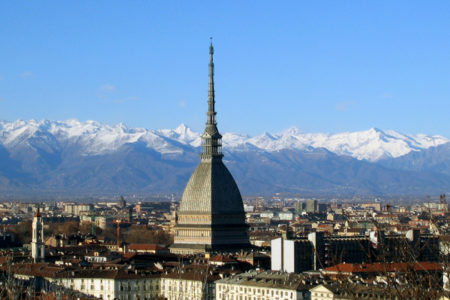 Turin is just over an hour’s drive from La Morra: It takes just over an hour to get to Turin from La Morra by car, and many of our guests like to spend a night or two experiencing the delights of this charming city. We work with a large number of 3, 4 and 5* hotels in the city and would be very pleased to discuss your accommodation requirements with you and suggest various activities. 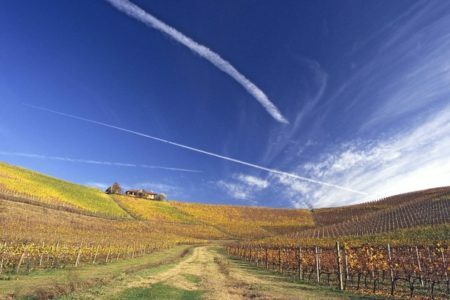 Discover more Italian wine regions: As well as trips to the Piedmont region, we also arrange holidays to Tuscany and Prosecco. 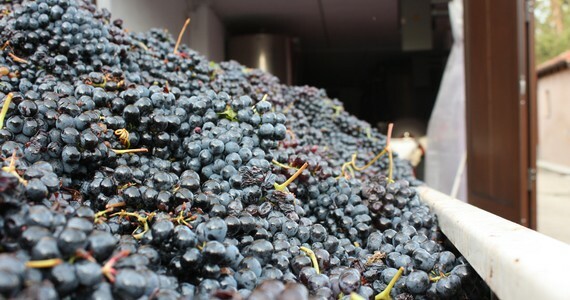 If you would like to extend your trip to take in more regions, just give us a call to discuss your requirements for a tailor-made trip or alternatively, please see grapeescapes.net for information about all of our wine tours. The bottom line is that is was fantastic. I have been on a number of tours and tastings over the years but this was by far the best. Thank you for organising it for me! Around half of our trips are completely bespoke. Our expert team would be delighted to discuss your requirements and work with you to customise your trip just the way you want it. Celebrating a birthday, wedding anniversary or engagement? Our expert team would be delighted to talk you through the options.